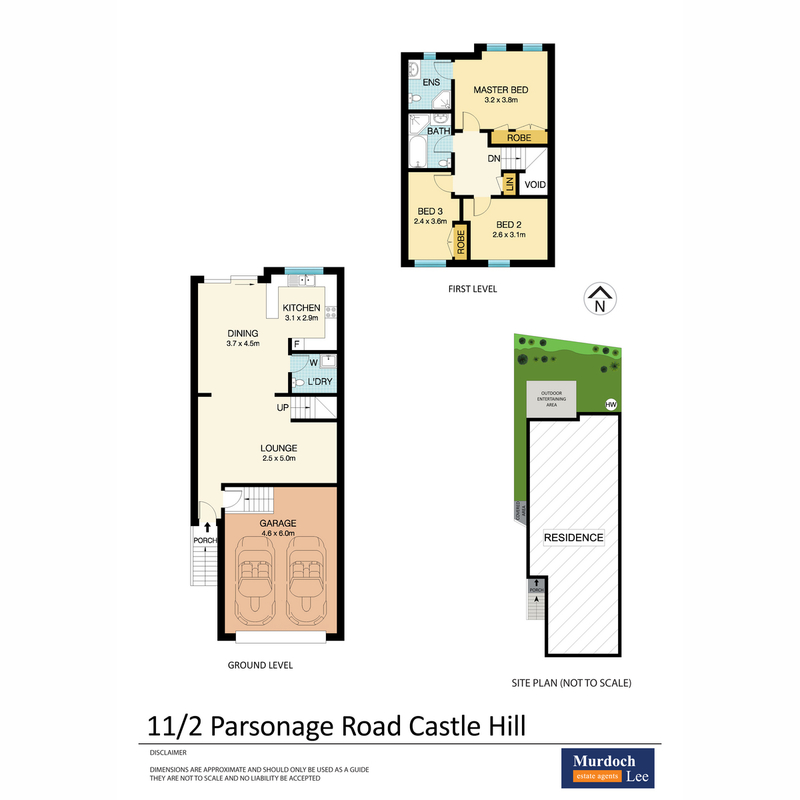 This stunning townhouse is perfectly positioned in the heart of Castle Hill. 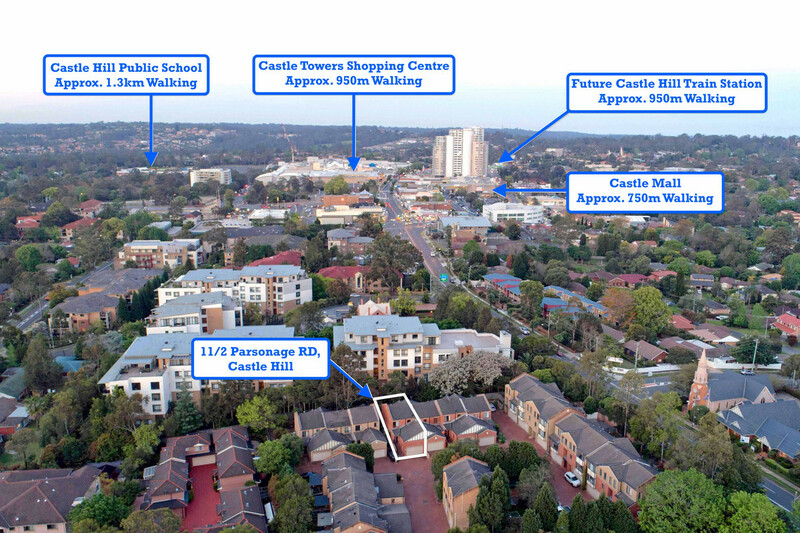 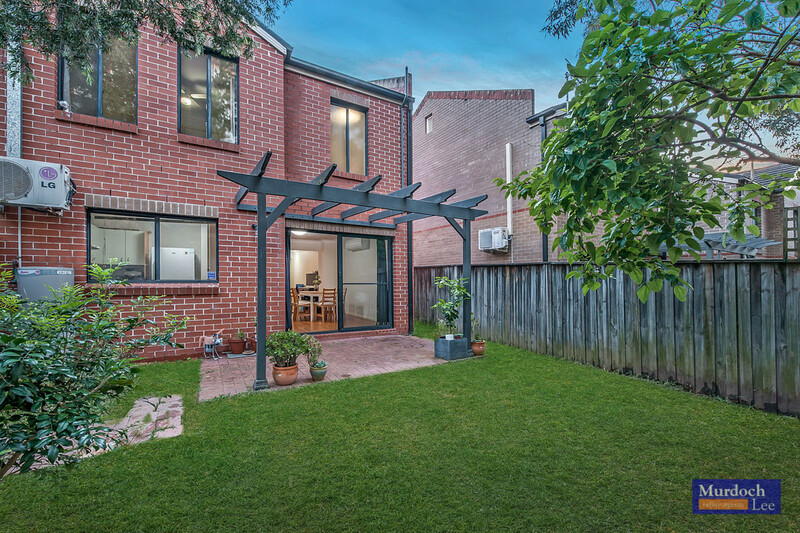 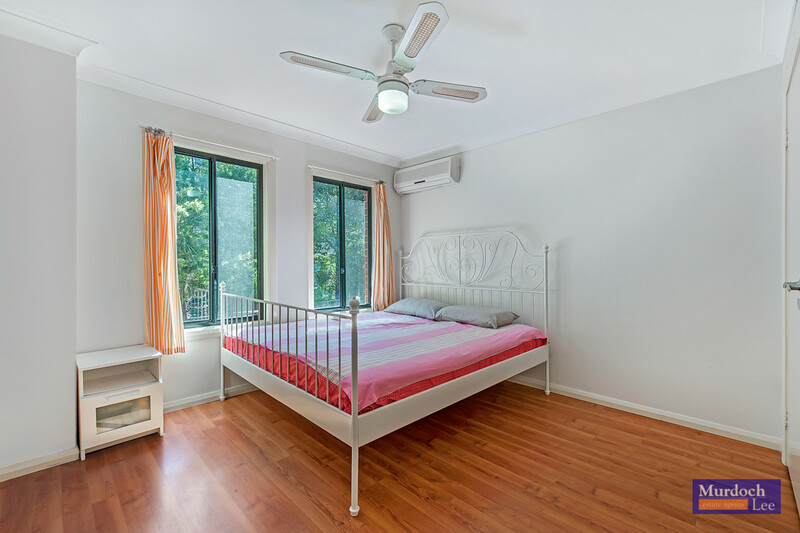 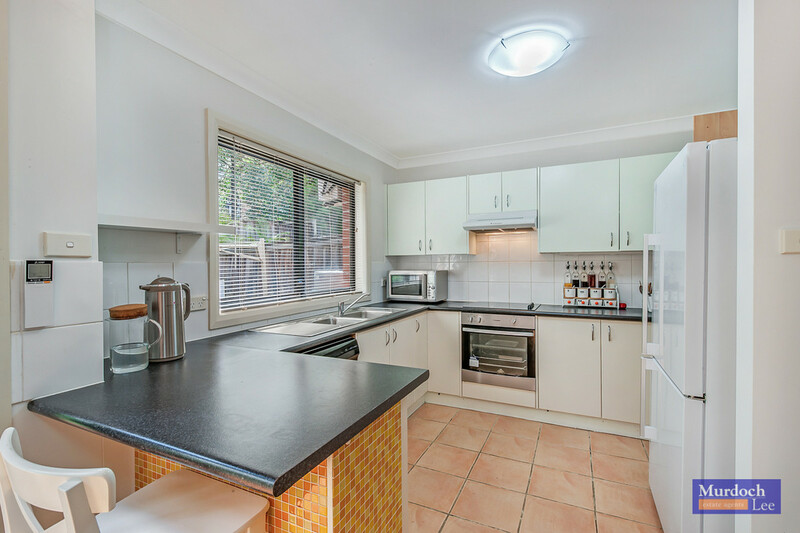 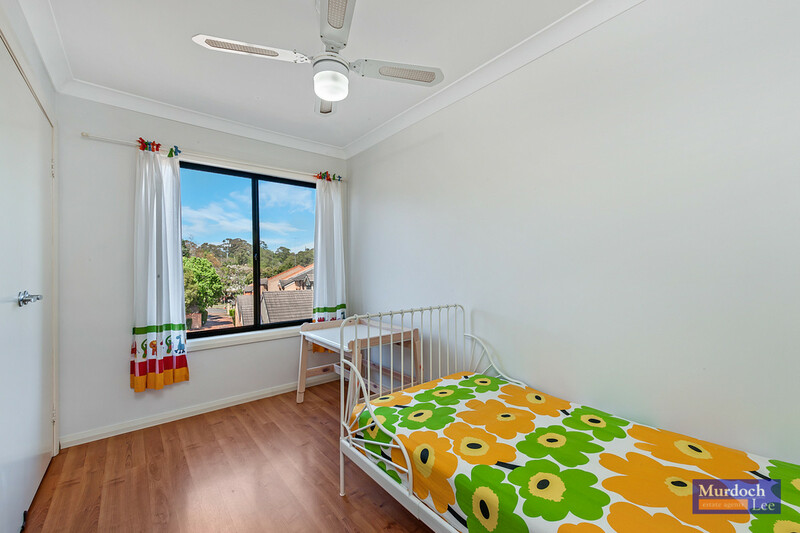 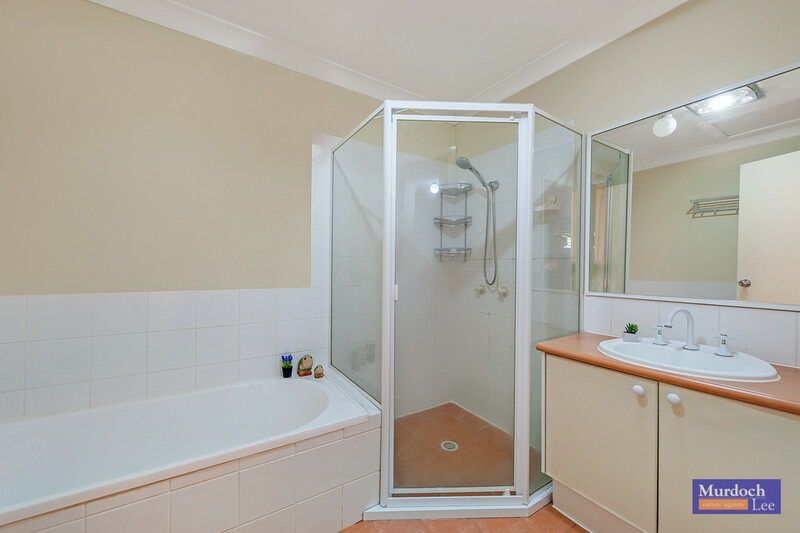 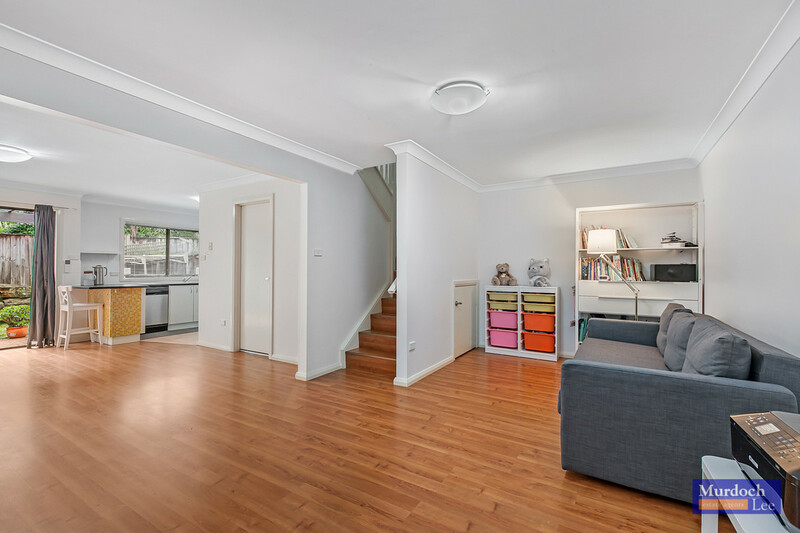 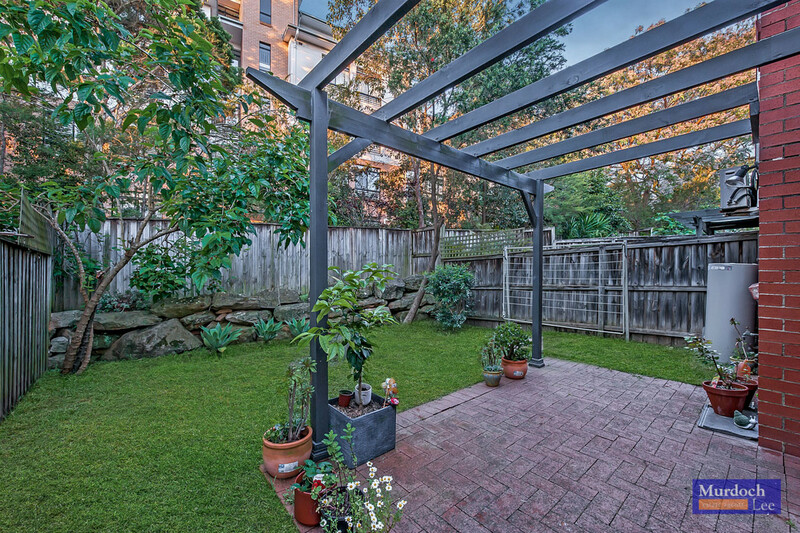 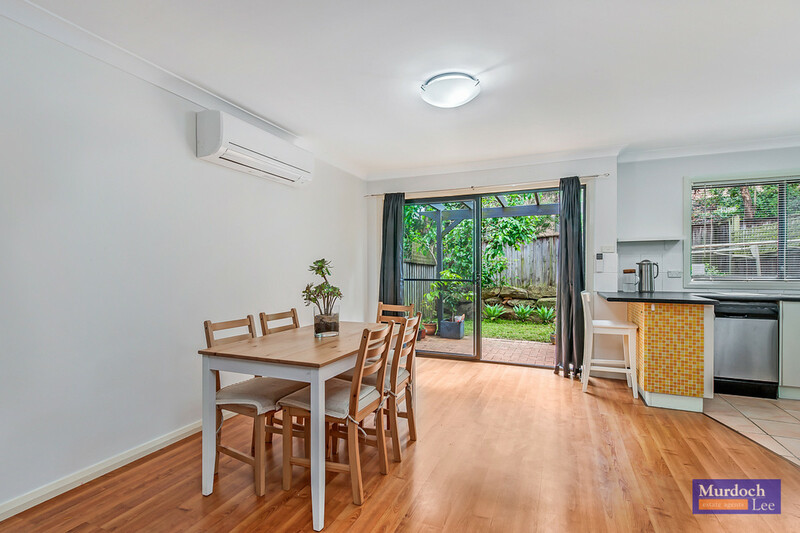 Conveniently located within walking distance to all amenities including local and city express bus stops, Castle Towers, the upcoming Castle Hill Train Station and Coolong Reserve. 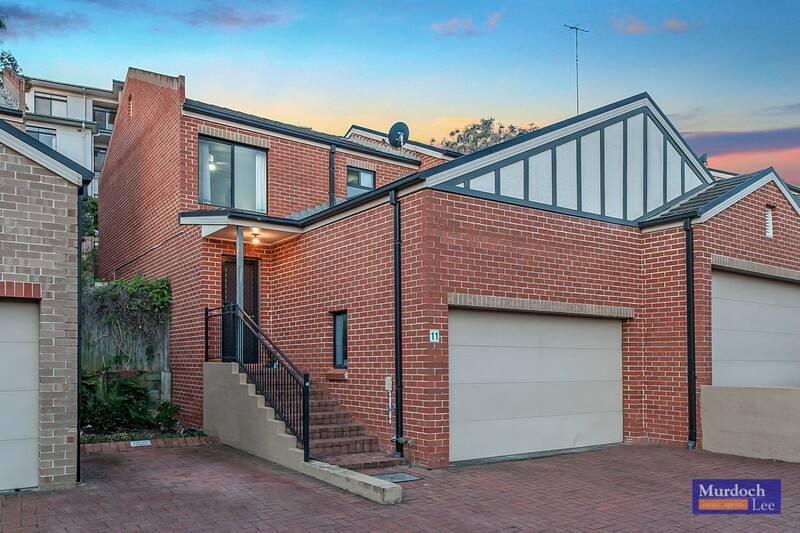 This family home is ideally positioned close to many highly sought after schools including St Bernadette’s Primary School, Gilroy College, Oakhill College and zoned schools Castle Hill Public School and Castle Hill High School.